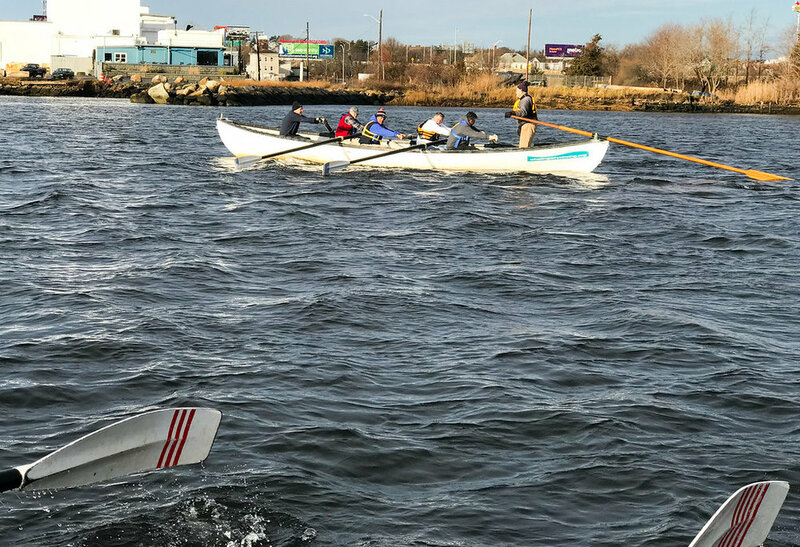 Featuring the Gray Buzzards’ New Years’ Day Row (and breakfast). It was ridiculously warm for January, but VERY windy. Here’s to another great year!